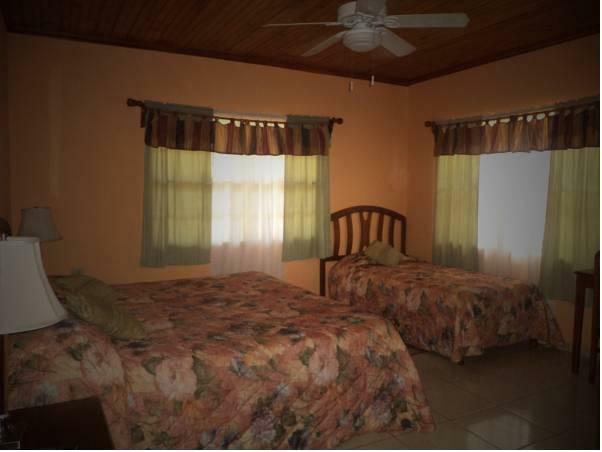 ﻿ Book Seagrape Plantation Resort & Dive Center (Roatan Island) - 2019 PRICES FROM $77! Seagrape Plantation Resort on the sunny island of Roatan is right on the water and features an outdoor pool, complimentary parking and free Wi-Fi. 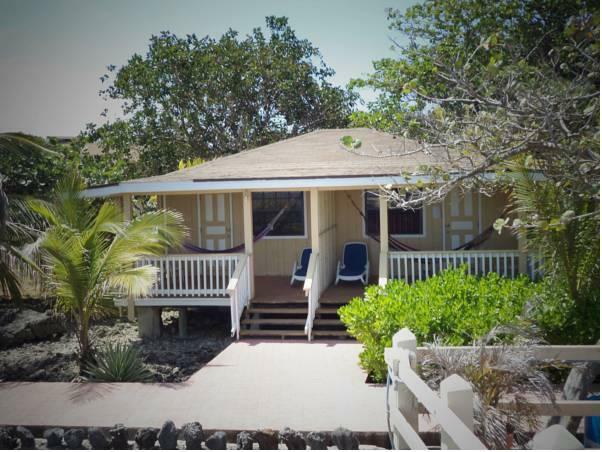 The air-conditioned accommodations at this bright, colorful property include a wardrobe, fan, private bathroom with shower and toilet, and refrigerator. Some also feature a cable TV and balcony or terrace. There are several restaurants serving national and international cuisine in the area, including an Argentine grille just over a quarter mile from the property. Guests can relax at the popular West Bay Beach, only 3.5 miles from the Seagrape Plantation Resort, or hang out by the resort’s pool. The resort can also help guests arrange outdoor activities, including diving and nature tours. 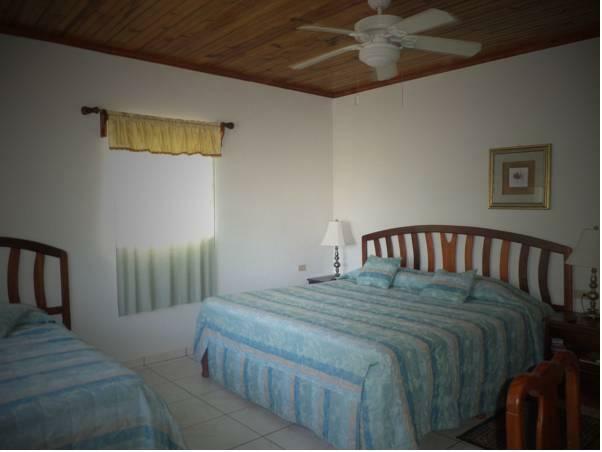 Juan Manuel Galvez Airport is a 15-minute drive from the property. Please note that the deposit is not refundable in the case of cancellation, but remains valid for future stays.